The services on this page are provided by the Local Authority to support Children with Special Educational Needs. Further information is available at www.torbay.gov.uk/sen. 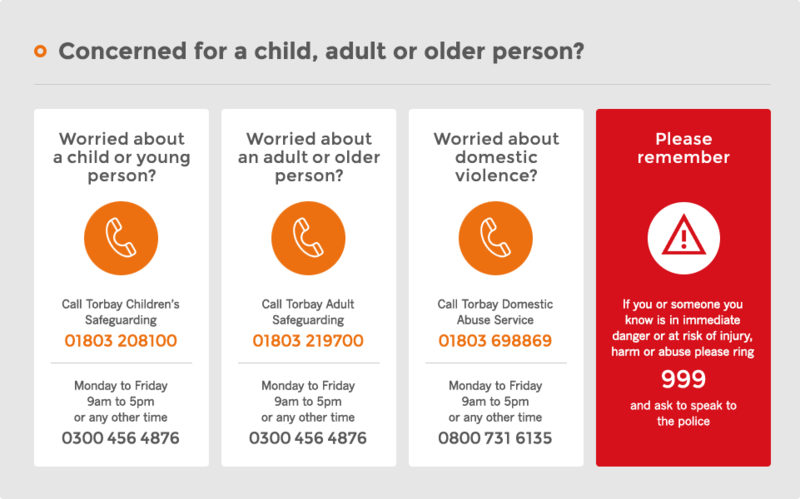 Further support for Children in Torbay with SEN &/or a Disability are provided by Health, Social Care, Community Based & Voluntary Organisations and can be found by using the search categories provided at the right of the page.